Close friend of Kim's Valentino was there. 9. 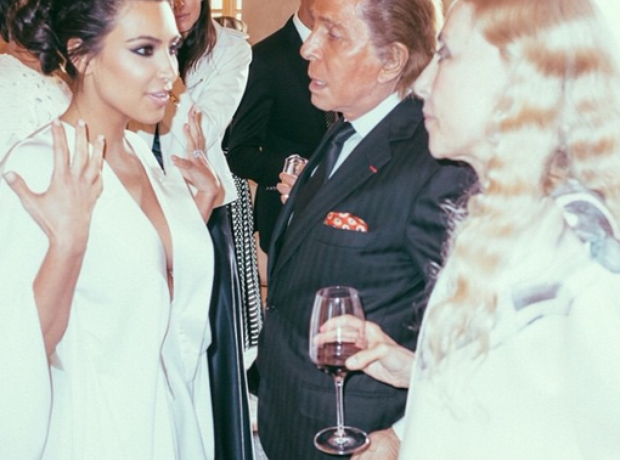 Close friend of Kim's Valentino was there.